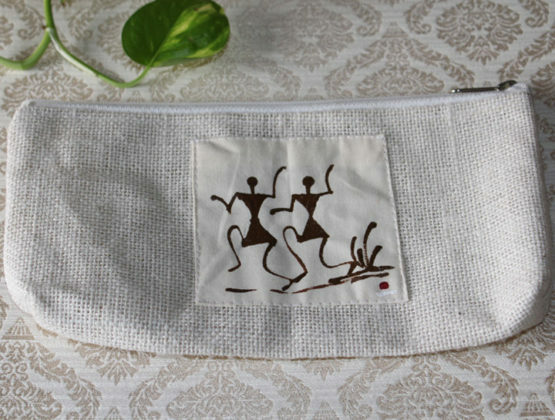 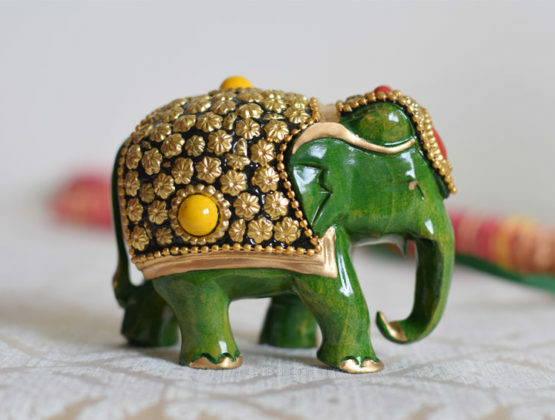 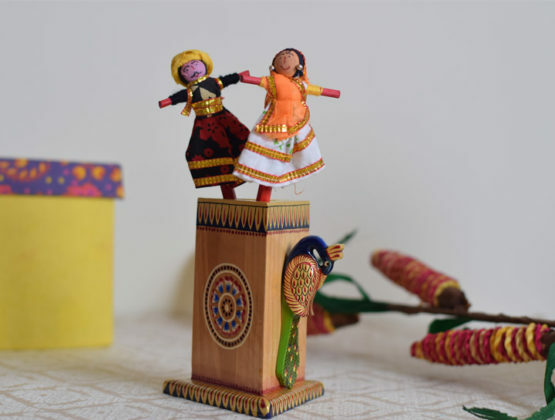 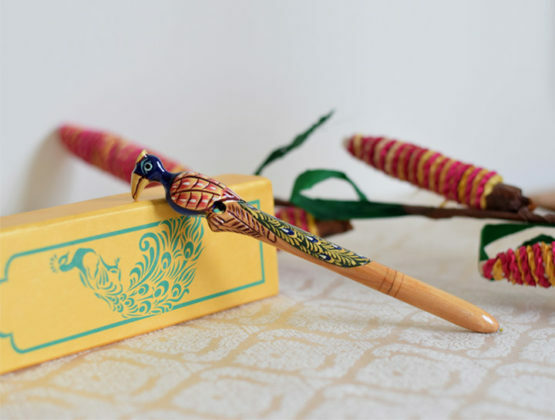 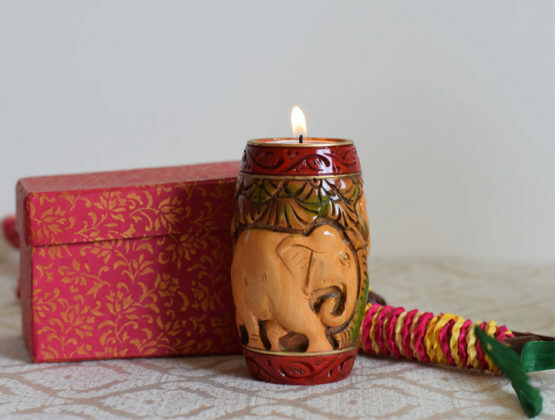 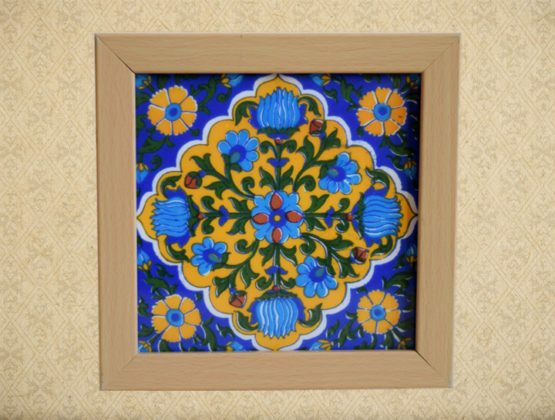 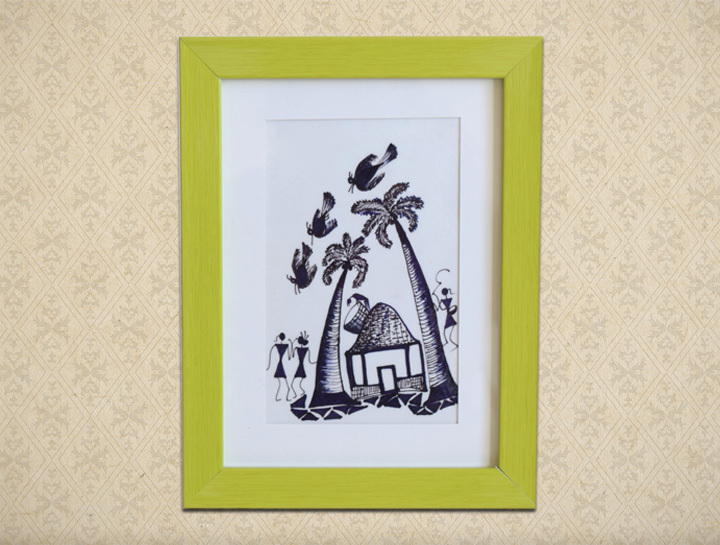 We started with an endeavor to bring forth, the hand-crafted and hand painted creations from different regions. 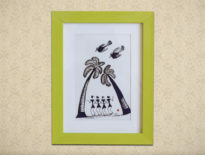 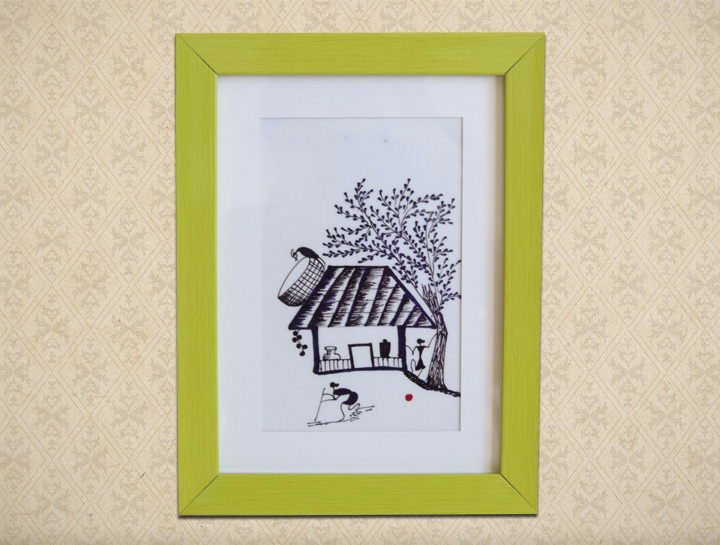 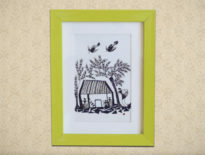 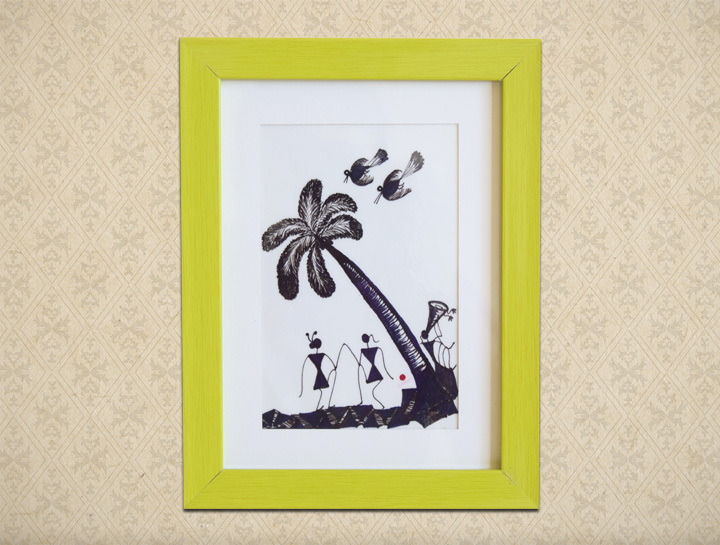 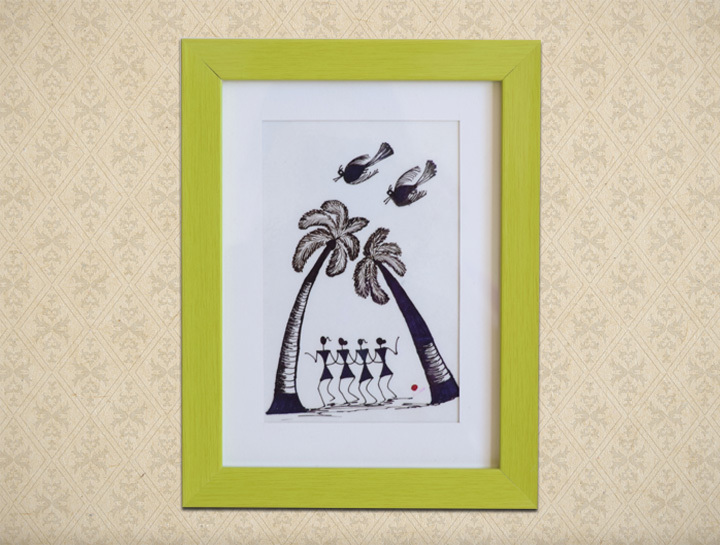 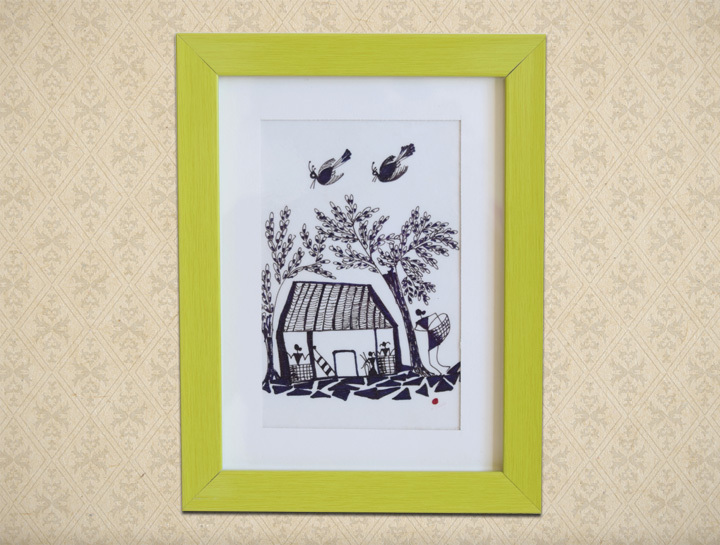 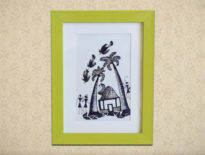 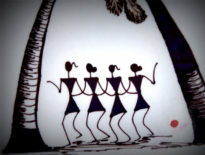 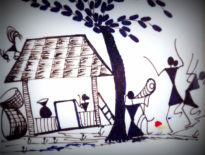 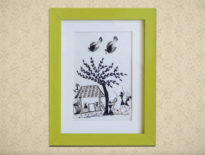 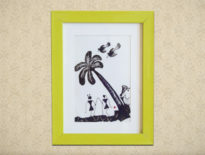 And one of our most unique offerings include these framed Warli paintings. 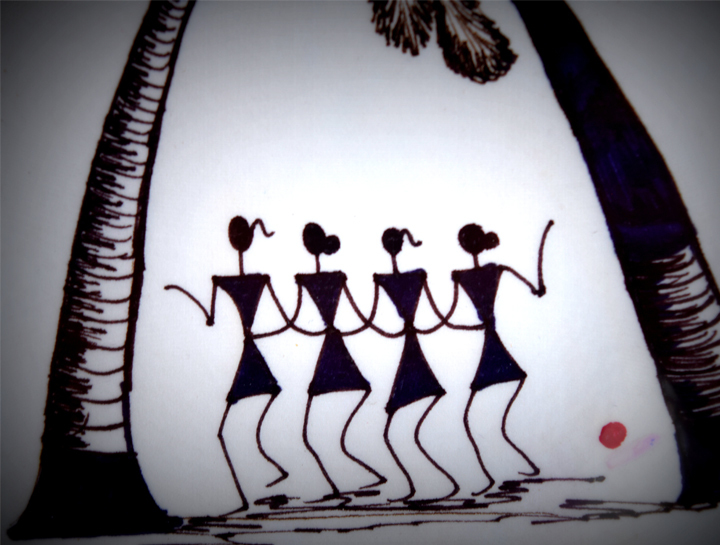 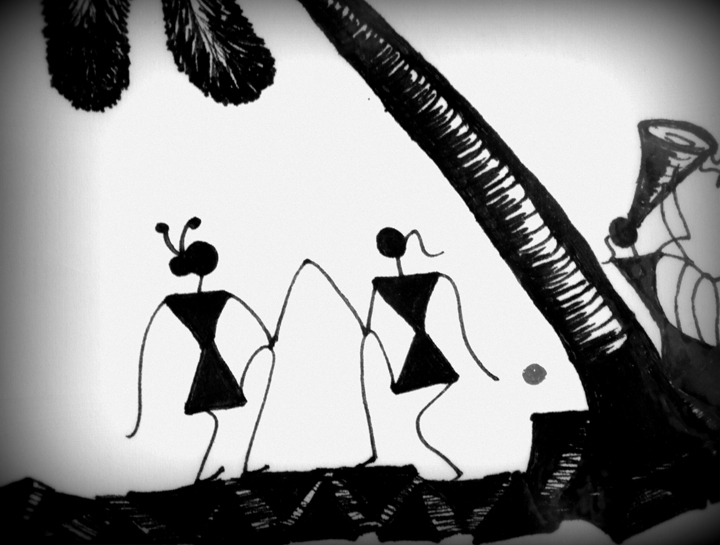 Warli is a tribal art from Maharashtra, expressing the life of tribal dwellings through paintings rather than word. 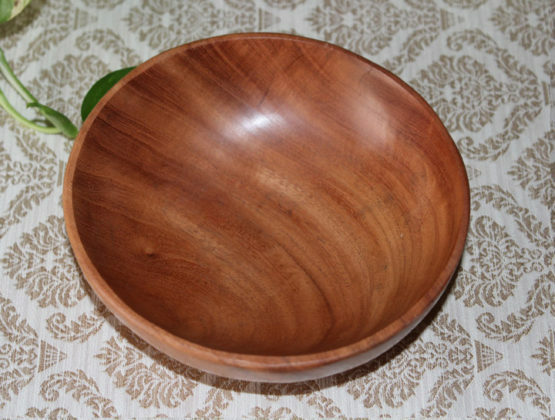 There are free flowing, simple and beautiful. 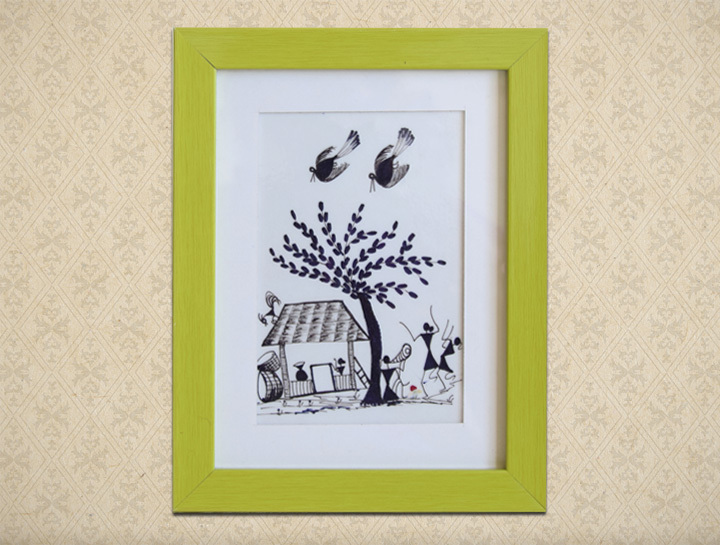 These painting remind us just that. 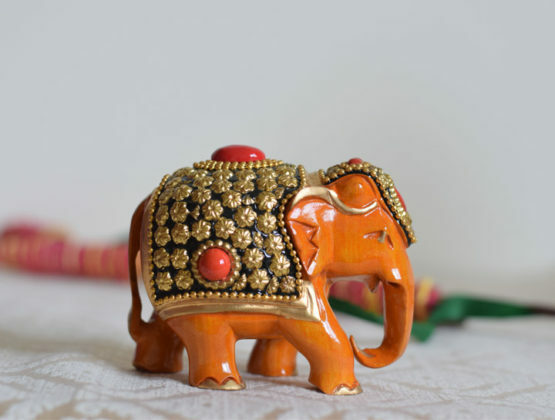 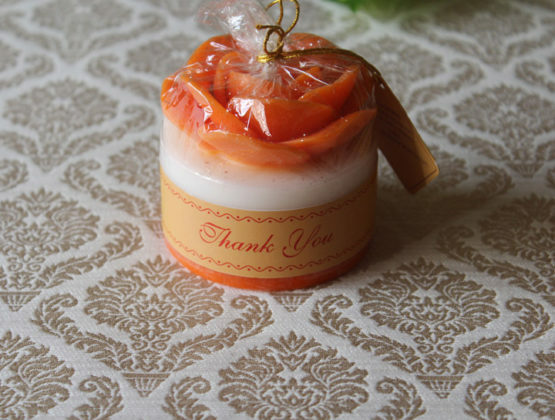 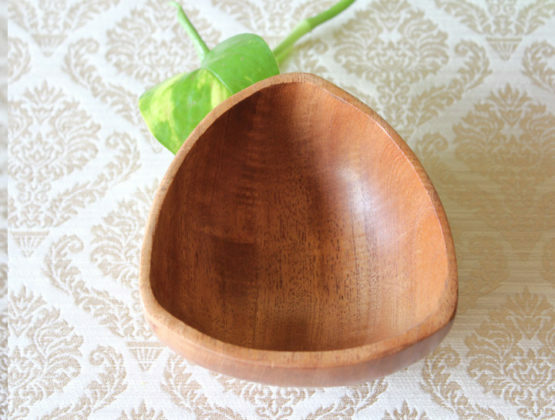 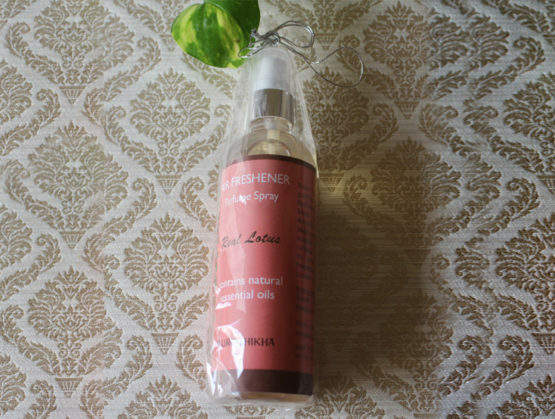 Keep these on your office desk, study table, TV unit or foyer. 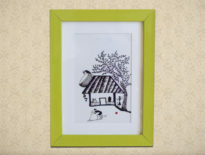 You can hang these on your walls as well or choose them as your next gift for someone.